The HELPie® is a newly-designed Finnish invention that is changing the patients experience in the chair. 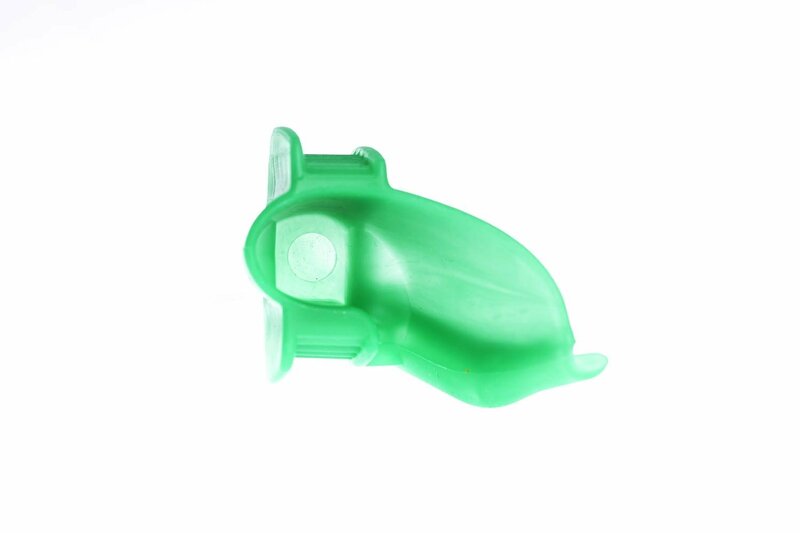 The HELPie is designed to keep the patients mouth open during long dental sessions, reducing tension in the jaw and allowing patients to swallow more comfortably. 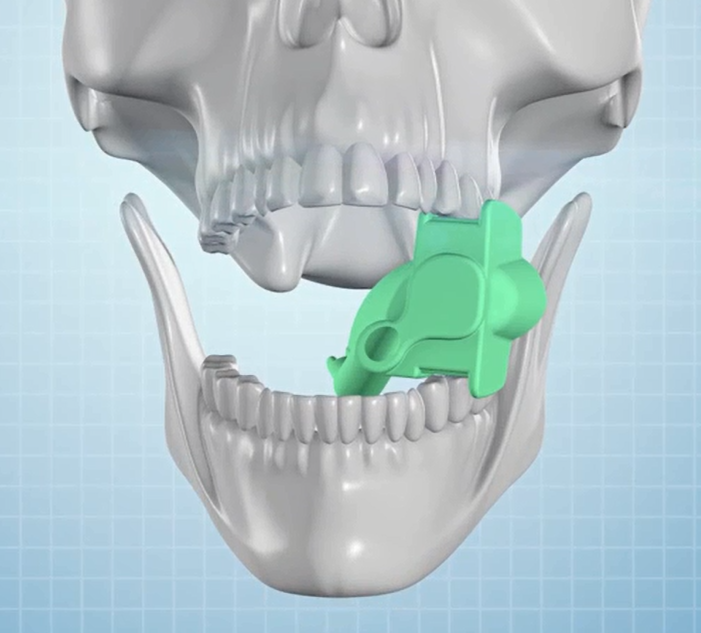 HELPie allows the mouth to stay in the optimal position for dentists and hygienists to work more efficiently and effectively, reducing overall time in the chair by 30%. 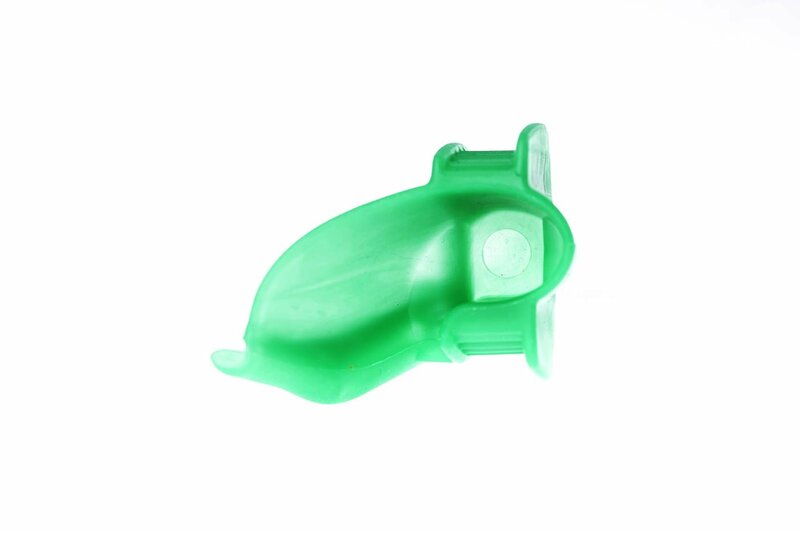 HELPie includes a single suction hole for the saliva tube. The location was specifically chosen to ensure maximum suction at all times. The placement also allows more flexible positions for the patient to be situated in, whether that be lying down or half-sitting.